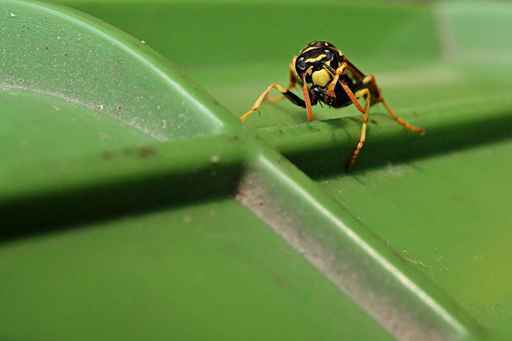 Wasps are common pest problems that have invaded a considerable amount of homes in the present. In fact I’ve got a small wasps nest on my balcony. For a long time I thought I should just tolerate them – being an animal lover – I figured “live and let live” and hoped they would have the same view. But just recently one of them head-butted Josh when he was standing on the balcony. I thought that was kind of cute – he’s a stranger to them. It didn’t sting him, just bumped into his face – clearly deliberately. But then yesterday one of them flew straight at me. I was terrified. Clearly something needs to be done before they start stinging me and my friends. Wasp nests oftentimes look very creepy giving a few people a few goose bumps as a result. Aside from its weird looks, what you should be more concerned about is their sting. There have been countless of cases of wasp sting that are reported on a regular basis. Common symptoms of wasp sting include pain, redness, minor swelling as well as itching. The best treatment that can be done at home is to wash the area with soap and water and apply a cold compress after. Wasp stings are considered to be safe and are only considered to be a minor annoyance to some. With that being said, problems occur when one is allergic to wasp stings. In fact, the vast majority of serious medical problems and deaths result from an allergic reaction. Swelling, dizziness, and difficulty in breathing are some of the symptoms a severe allergic reaction with wasp stings. In such cases, a person who is experiencing such symptoms should be taken to the emergency room as soon as possible to receive treatment. This is the reason why homeowners decide to get rid of wasp nest right way. It is not wise to do this on your own especially without experience. You need to provide a timely and effective way of removing these nests without the risk of being stung a multiple times in the process. In such cases, it is best to seek the help of professionals when dealing with wasp problems. Wasp control done by professionals is proven effective over the years. These individuals have the necessary equipment and gear to effectively rid of wasp and avoiding them to spread even further by targeting the root of the problem which is their nest. Accidents and injury in dealing with wasp problem is also reduced by a huge margin. As such, homeowners feel relatively at easy as they are able to leave the job to a professional who in turn helps save them a considerable amount of time and resources as well as freeing them from the huge hassle of wasp control. Wasp problem is quite a common household issue and this should never be taken for granted. Just like any other pest, leaving them alone can prove to be problematic especially since their numbers can exponentially increase without you ever noticing them. It is good to hear that readily available help can be found over the internet. 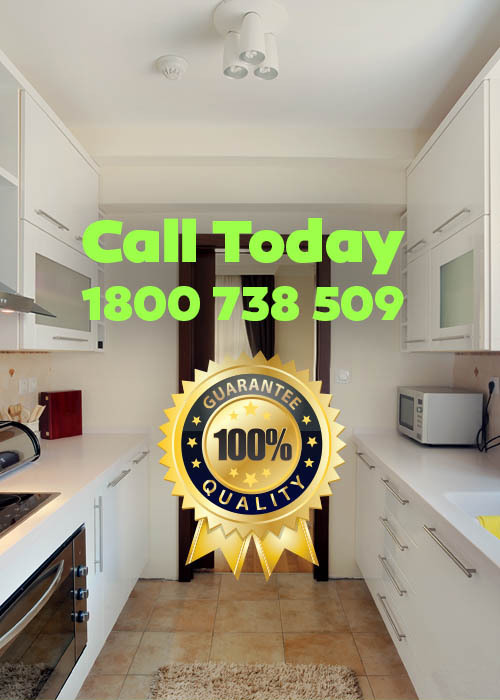 If you are having problems with wasp and other related pests, don’t hesitate to call us and inquire more about our services.